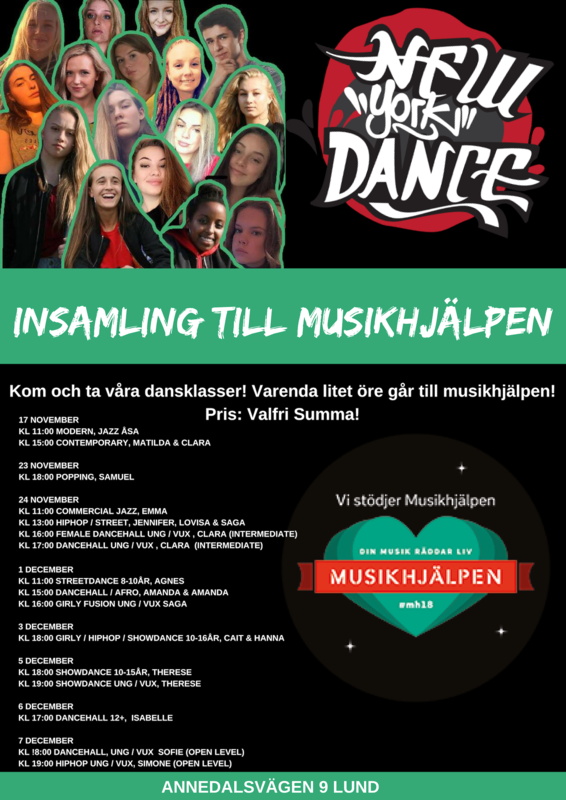 Öppet hus 26 & 27 januari! Copyright 2014. New York Dance. All Rights Reserved.